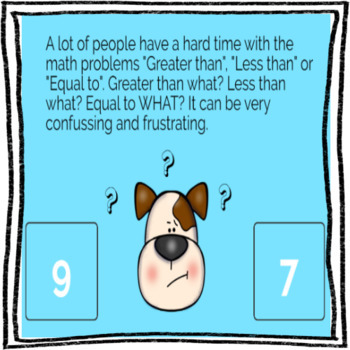 Ditch the "Great Than, Less Than, or Equal To" Confusion! 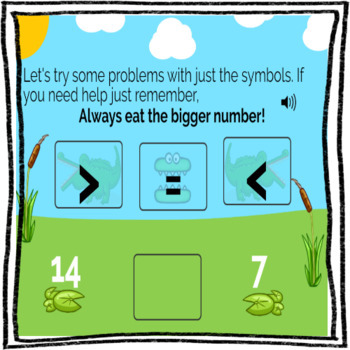 Students will practice Great Than, Less Than, or Equal To with Allie the Alligator. Allie is a cute alligator I created with unique responses for each symbol. Allie LOVES to eat big numbers. The character’s voice will help students associate the symbol with the action. Instructions are both written and spoke. Clicking the speaker symbol to hear the instructions are optional. This is a wonderful way for students who need a little extra support build independence and confidence. These cards are Common Core aligned! Boom Cards are . . .
** IMMEDIATE FEEDBACK** - when a student picks an answer, they will know if the answer is correct or incorrect. They can not move to the next card until the correct answer is chosen. Boom Cards live in the cloud. They can't be printed. They play on most modern browsers- Android, iPads, iPhones, Kindle Fires, and computers. You open a Boom Learning account to play them (to protect the children). Create Fast Play pins to assign your Boom Cards to students. What do Boom Cards Require of me? They require . . .
You will need to create an account if you do not have one. If you are a new Boom Learning customer, when you redeem your Boom Cards purchase you get a 90-day free trial of a premium account. When your trial ends, you can renew or move to a free account. At the end of the trial, you will automatically be changed to a FREE Starter account unless you proactively choose to purchase a paid membership. Any account (free or paid) can access and play Boom Cards using Fast Pins. Fast Pins do not record student progress, but they do self-grade if the deck is self-grading. Only paid memberships have access to Supercharged Student Success Reports. You may upgrade, downgrade or cancel at any time. The 90-day free trial includes DIY deck creation and Supercharged Student Success Reports for up to 150 students. 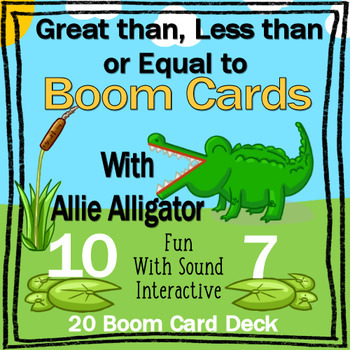 Boom DOES NOT collect any credit card information from you when you purchase this deck through Teachers Pay Teachers. Currently, the Boom Card Premium account is less than $20 a YEAR - That's less than $1.60 a MONTH!